Good phone with average camera quality. Excellent product with excellent specs at low price. Bought for 8849/-. Smartphone with similar specs are for more than 12000/-. Most amazing product till now. Received in three days and very much happy with the performance. The mobile is more than satisfactory performer which went beyond my expectations as the precessor is quite super quick and also the ram is 4gb which is more than enough for a simple user like me with no much work to do and games are easy to be played at this smart phone. The battery life is good. The delivery was also assured and on time so really happy with this deal from head to toe. really loved its features its grip its design. it has everything you gonna love it. Best product to buy (Product comes with 4 Gb ram and 64 Rom) also 13+8 MP Primary Dual Camera. Product is very nice in touch and feel ,price is also in budget may provide good after sales and service that is the concern. 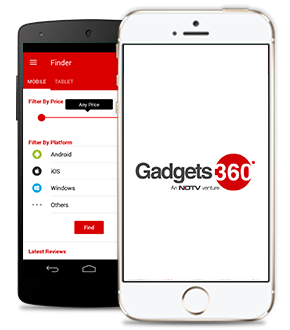 Infocus now making space in india gadgets segment. Its providing more feature in less budget. good features, best camera and long running battery would suggest everyone to buy this or gift someone.